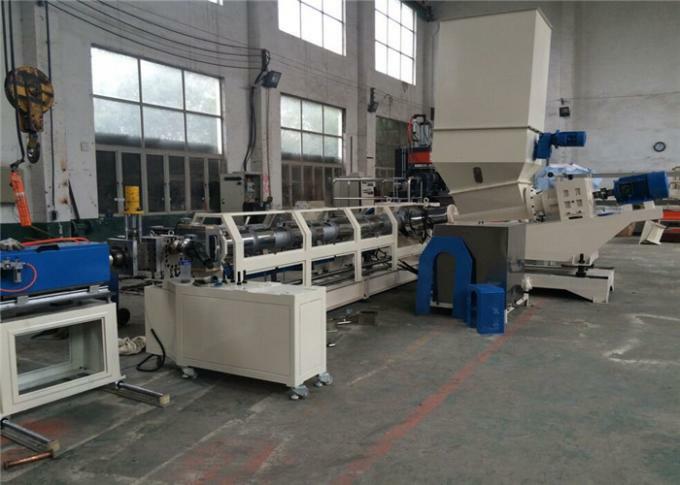 EPE XPS foam recycling machine is widely used in the construction,packing,heat preservation,decoration and other industries. the aftermath of the large quantity EPS foam consumption is the EPS foam wastes and energy waste. the waste EPS foam occupies large space and it is hard to deai with. because the EPS foam is very ligh, and it is hard to recycle. 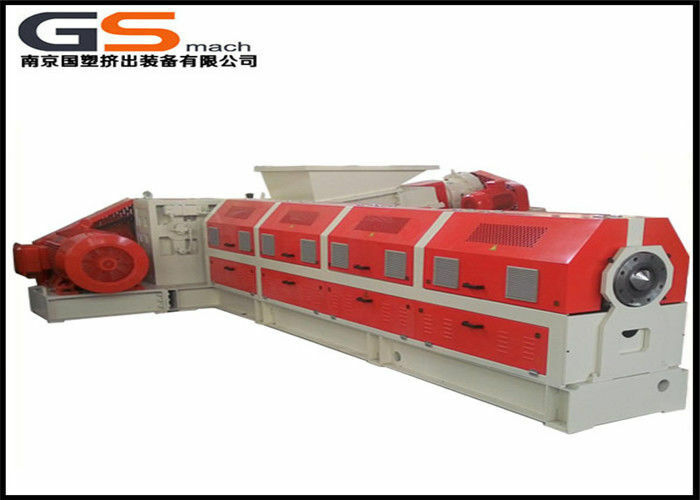 After many years research and test, GS-Mach has invented a new eps foam plastic recycling machine .our machine successfully soled the problem of how to feed the light EPS foam into the extruder,and our machine can Max recycle several hundred kilograms EPS /hour.